"The focus of our community-based educational venture is to offer students of any age, race, gender, and financial status the opportunity to become successful employees or entrepreneurs in the boatbuilding and repair industry, a field with a demonstrated need for a skilled workforce." 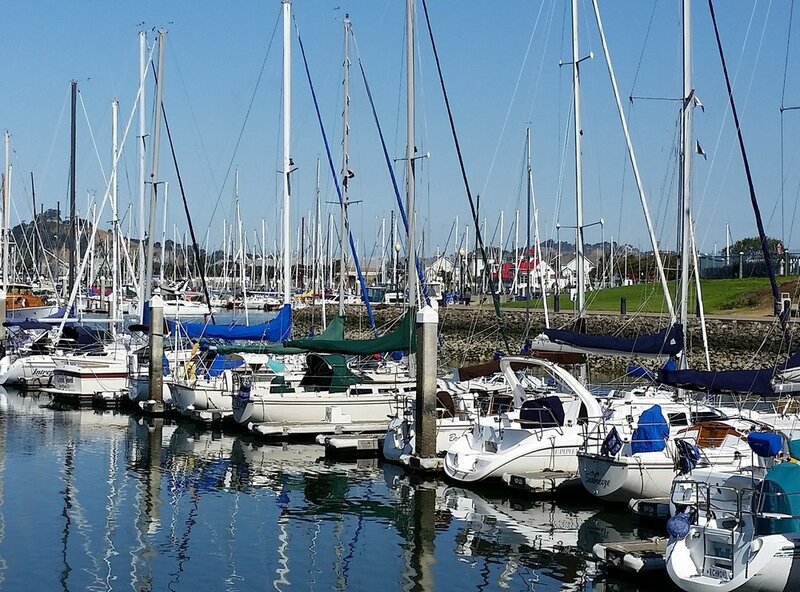 Maritime Technical Center is preparing to launch a fully equipped, multi‐trade technical training center in Richmond, California and is seeking major donors, grant funders, and community partners to assist us in this effort. We are also seeking enthusiastic board members with business skills and/or marine industry experience who are willing to share their knowledge and help us achieve our goals. Offer young adults, and older professionals who have been displaced from other fields, the opportunity to train or retrain for a rewarding, long-term career. Positively impact lives as trainees from varied backgrounds and life circumstances learn to develop their inherent creativity, find passion in their work, and explore innovative solutions to challenging problems. Benefit the local economy by providing an additional educational resource and related revenues to the city of Richmond and nearby East Bay communities. Make a difference for everyone associated with this training venture; our founders, board members, and educators are eager to share their marine industry knowledge and give back to the community. Maritime Technical Center's graduates will experience personal and professional development while making a contribution to the global marine industry. You can help our valued trainees become the skilled workforce of tomorrow! Founders Club — Gift of $50,000 or greater. Includes naming opportunities and lifetime invitations to recognition events. President's Circle — Gift of $25,000 or greater. Maritime Challenge Level — Gift of $15,000 or greater. Securing additional gifts of $10,000 from others in the same fiscal year automatically elevates you to the President's Circle. Maritime Sustainers Level — Gift of $10,000 or greater. Maritime Friends Level — Gift of $5,000 or greater. Tax-deductible donations can be made through our secure online giving portal. Please feel free to contact our CEO, Jody Watt, with any questions.